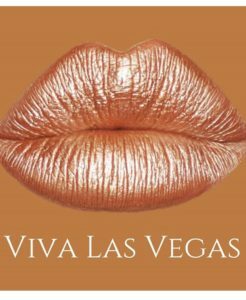 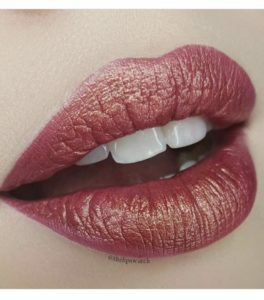 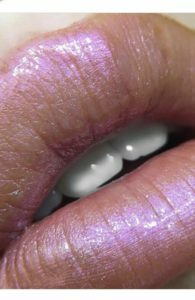 Home / Top 5 Rose Gold lipsticks and brands you need to know. 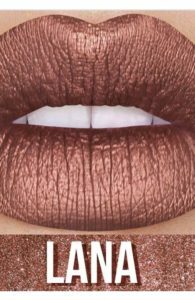 Top 5 Rose Gold lipsticks and brands you need to know. 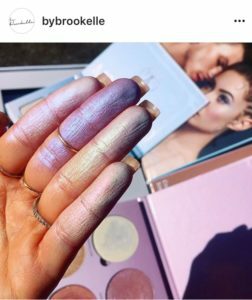 Highlight and contour has been the hottest trend. A warm Rose Gold shine is a must have for your make-up bag this fall. 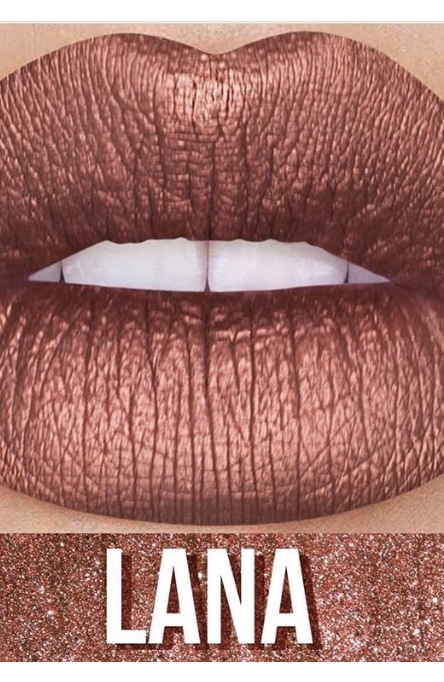 Glamour.com gave us 10 Rose Gold makeup products that are almost too pretty to wear. 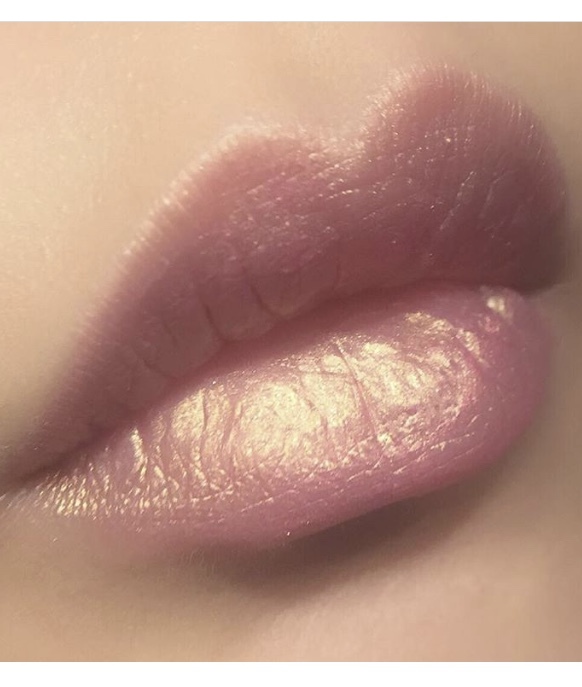 Instyle.com dished out 10 Rose Gold lipsticks you need in your life. 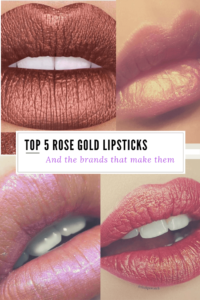 Here is Perfect Lip Box top 5 Rose gold lipstick picks. 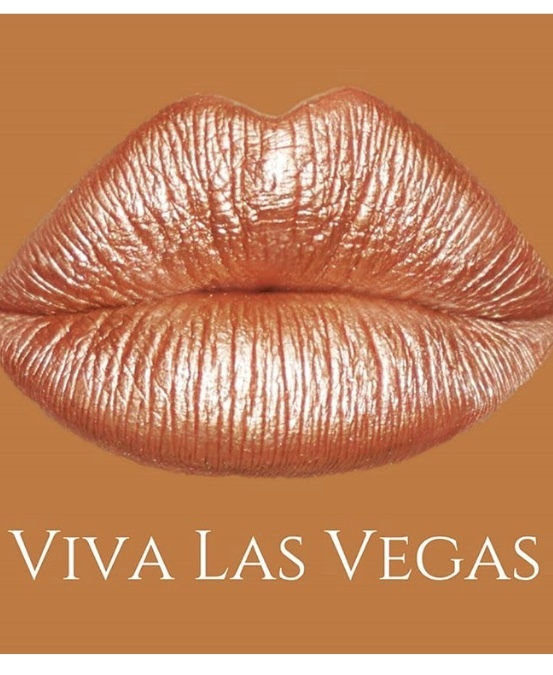 Find the perfect lip shade with The Perfect Lip Box. 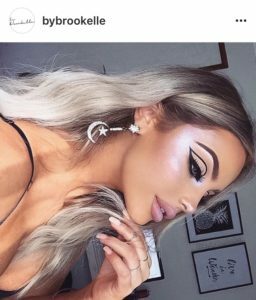 Australian MUA Brookelle McKenzie uses Anastasia Beverly Hills Moonchild Glow Kit to create this a warm glow highlight.